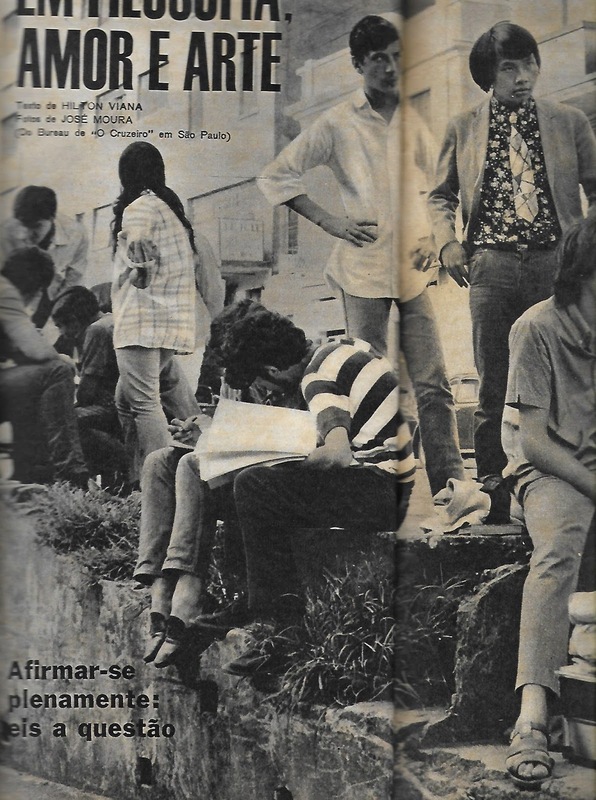 By mid 1967, a full 6 months before the Brazilian Military Dictatorship shut the doors close on any kind of democracy with the introduction of draconian AI-5 (Institutional Act 5, that closed both houses of Congress houses and suspended people's constitutional rights) weekly illustrated-magazine 'O Cruzeiro' published an article about a group of high school students who took preparatory courses for university-entrance examinations around Praça Carlos Gomes in downtown Sao Paulo. 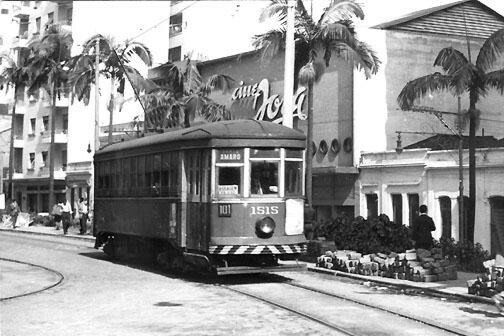 They were hip, fashion-conscious with an attitude. 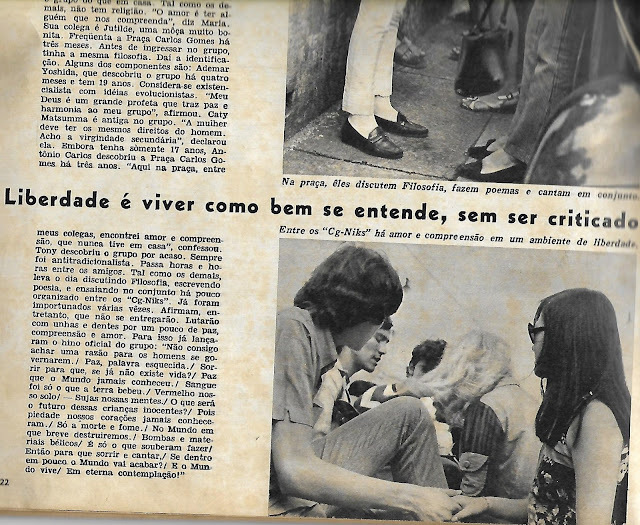 Os 'Niks' (reminding of the word 'beatniks') soh falam em filosofia, amor e arte' (Niks only talk about philosophy, love & art). Article written by Hilton Viana for illustrated weekly magazine 'O Cruzeiro' 3 June 1967. 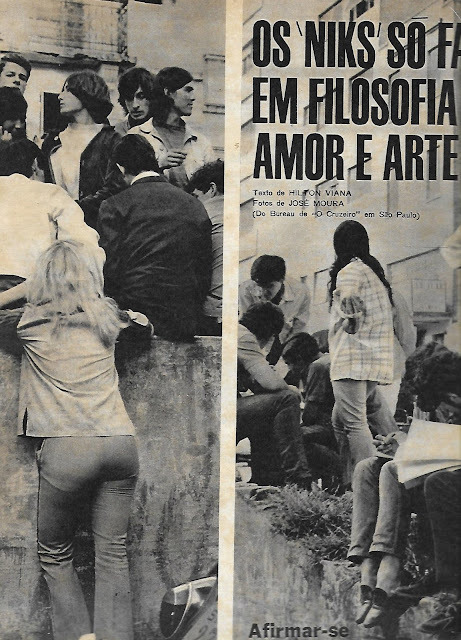 Praça Carlos Gomes Niks only talk about love & art. 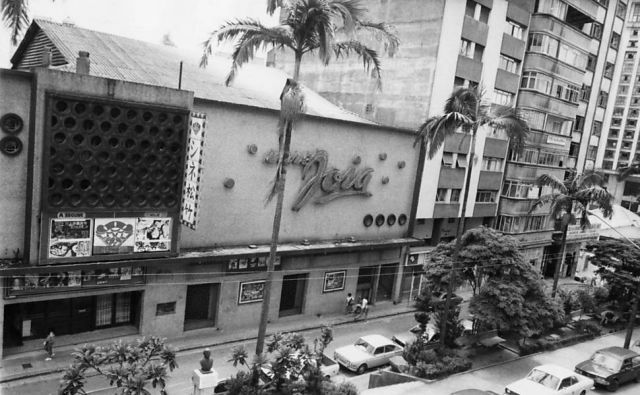 Praça Carlos Gomes, named after Antonio Carlos Gomes (1836-1896, a Brazilian musician who wrote operas) is a fairly small park located in the heart of old Sao Paulo. There was nothing really exceptional about it until the emergence of such an extravagant young crowd who lounged around its gardens & benches while waiting to attend classes at Curso Santa Ignez, a private school that prepared young hopefuls for the very competitive university-entrance-examinations. Erything started circa 1963, when a few philophy students (7 boys & 3 girls) adopted Praça Carlos Gomes as a rallying place where they could whileaway the hours and talk about their favourite subject: filosophy. 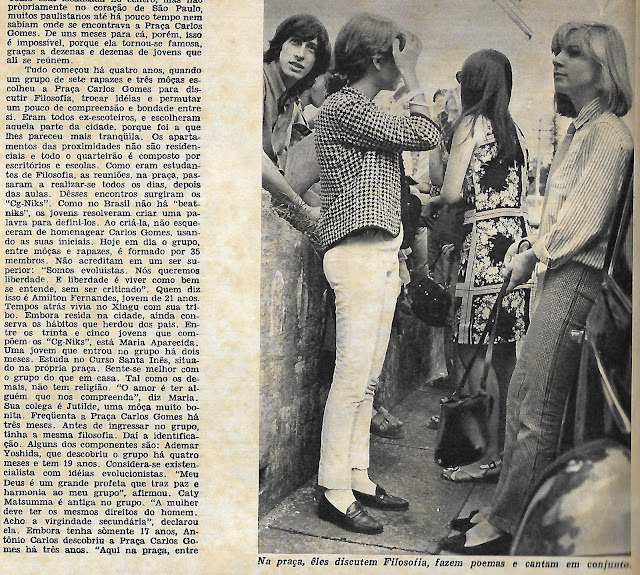 They were former boy-scouts and probably Jack Kerouac fans so they called themselves CGniks. 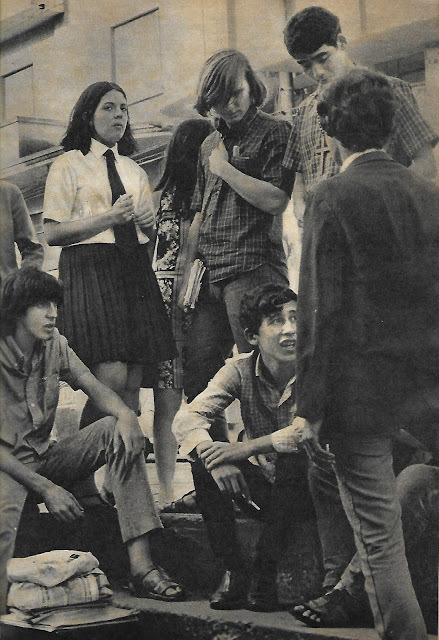 By 1967, the original 10 students were joined by 25 new members, mostly from Santa Ignez school just around the corner. Praça Carlos Gomes with Cine Joia in the background. 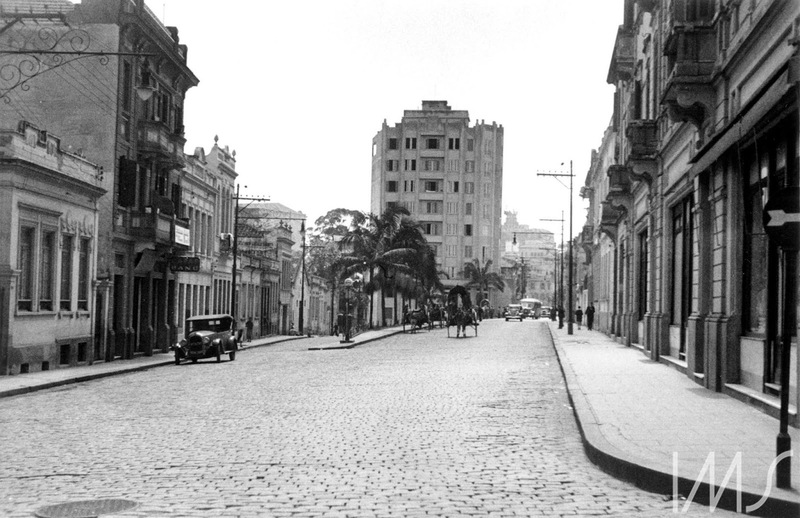 Praça Carlos Gomes as it was in 1937. Radio Eldorado, 700 kilocycles, 4 January 1958.